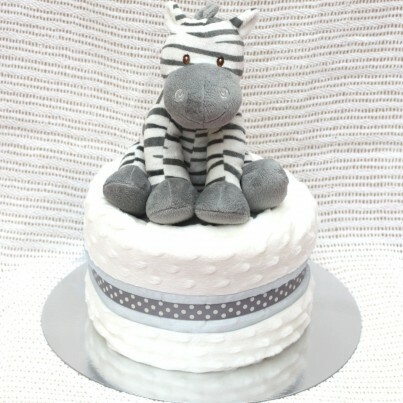 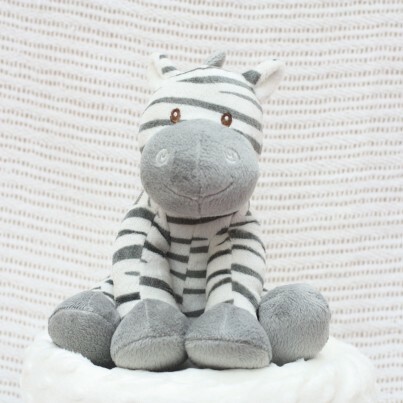 Luxury Zebra Nappy Cake 1 Tier. 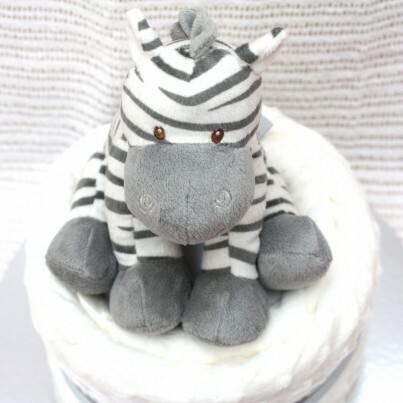 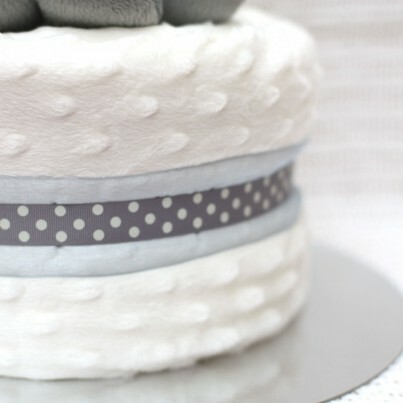 This beautiful luxurious nappy cake is packed full of essential items for a new mummy. 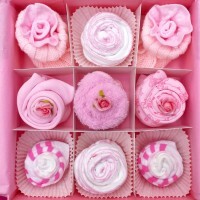 All items are of high quality and suitable from birth. 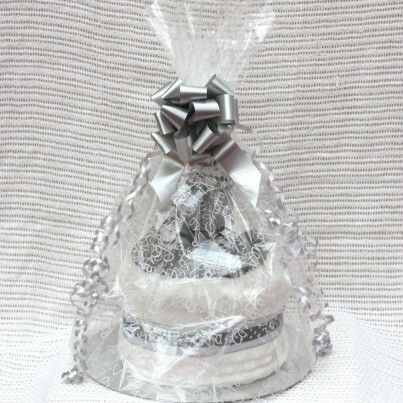 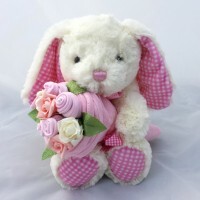 Perfect for a baby shower centre piece or a new baby gift for a colleague, friend or family member.